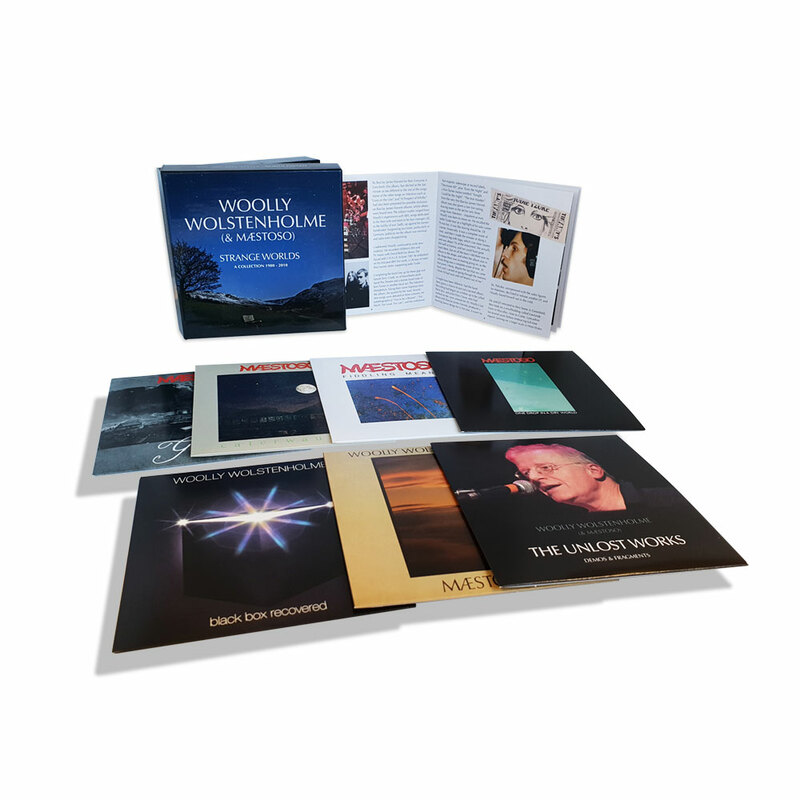 Esoteric Recordings are proud to announce the release of “Strange Worlds – A Collection 1980 – 2010”, a 7CD clamshell box comprising every solo album by Barclay James Harvest founder Woolly Wolstenholme and his band Maestoso. 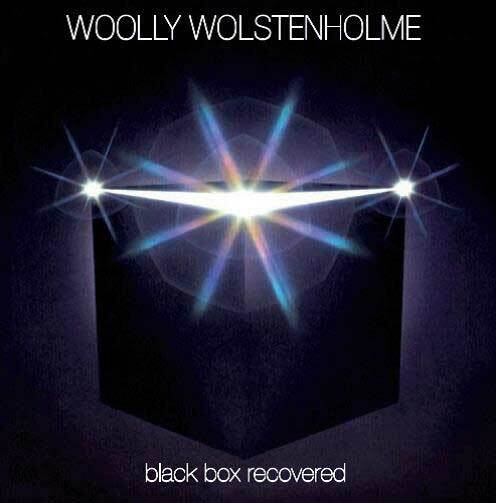 Described by BJH guitarist John Lees – as “the soul of Barclay James Harvest”, Woolly departed BJH in June 1979 to plough his own musical furrow. 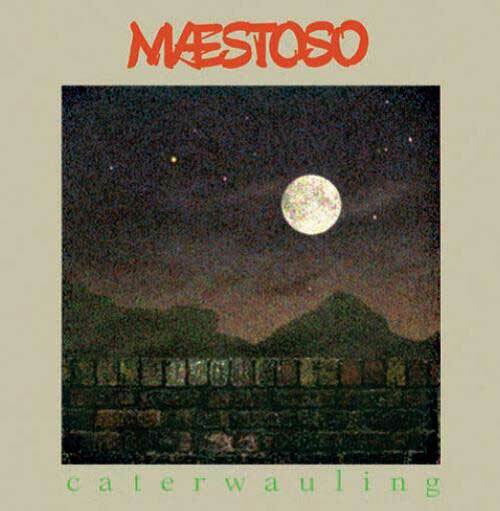 The 1980 album “Maestoso” was a majestic work with many outstanding highlights. 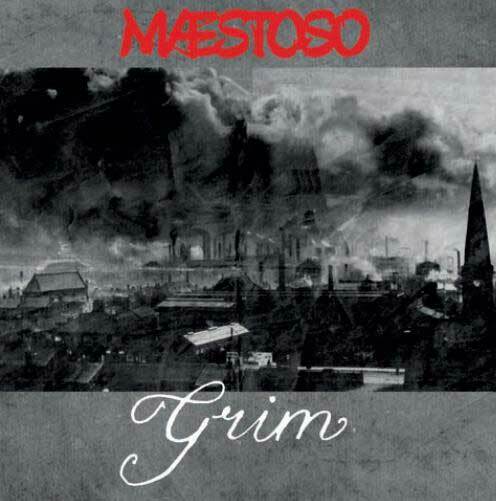 Unfairly overlooked at the time of its release, the album is now regarded as a classic work. 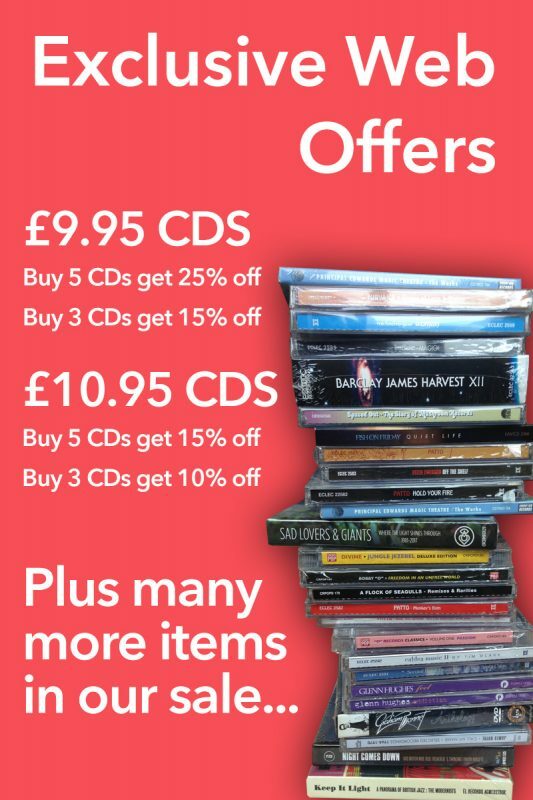 A period of touring saw Wolstenholme enter the studio to begin a second album, sadly shelved. Soon after Woolly retired from music, but he would reunite with John Lees of BJH in 1998 to record and tour. “Black Box Recovered”, released in 2003, featured all of these abandoned recordings, along with a selection of rare demos and live recordings. 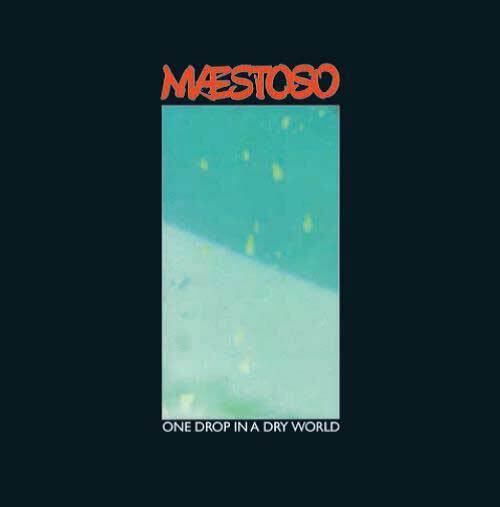 In 2004 Woolly and his band Maestoso released the acclaimed album “One Drop in a Dry World”, featuring such highlights as ‘Blood & Bones’, ‘Souk’ and ‘Carpet’. 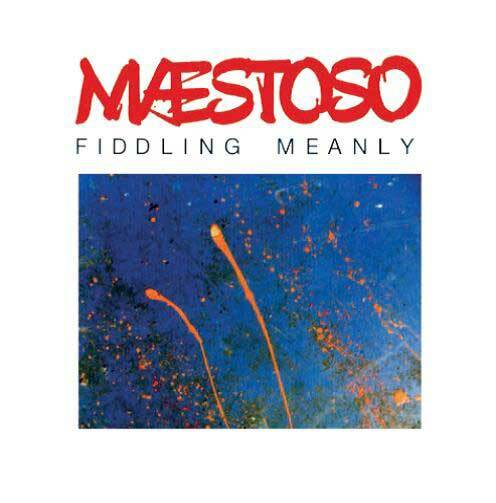 The limited edition live album “Fiddling Meanly” was issued in 2005 and was a document of a performance at The Mean Fiddler in London the previous year. He continued to record as a solo artist alongside his work with John Lees’ Barclay James Harvest, releasing the praised album “Grim” in 2006, following this with his final solo work, “Caterwauling” in 2007. 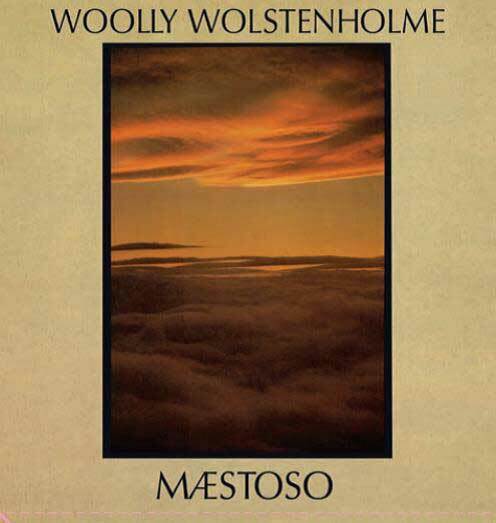 Woolly Wolstenholme tragically passed away in 2010, leaving a marvellous legacy of work, both as a member of Barclay James Harvest and as a solo artist. “Strange Worlds – A Collection 1980 – 2010” gathers together all of his solo albums (all of which have been unavailable for some years) and adds a 20 track additional CD, “The Unlost Works – Demos & Fragments”, a previously unreleased collection of recordings. The set also features an illustrated book with a new essay written by BJH authorities Keith & Monika Domone. 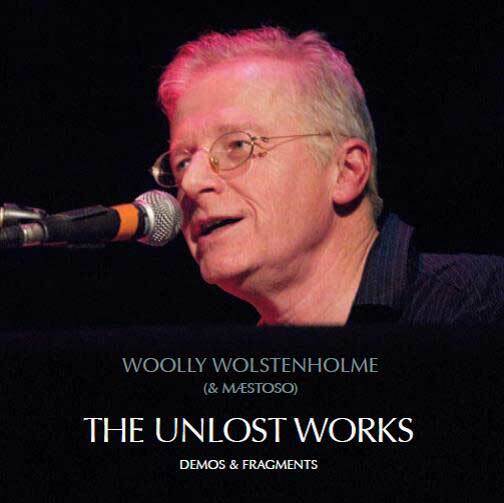 “Strange Worlds” is a fitting tribute to the multi-faceted music of the much-missed Stuart “Woolly” Wolstenholme. 1. THE BELLS, THE BELLS! 2. THE BELLS, THE BELLS!